Sometimes, neutral is the best way to go. 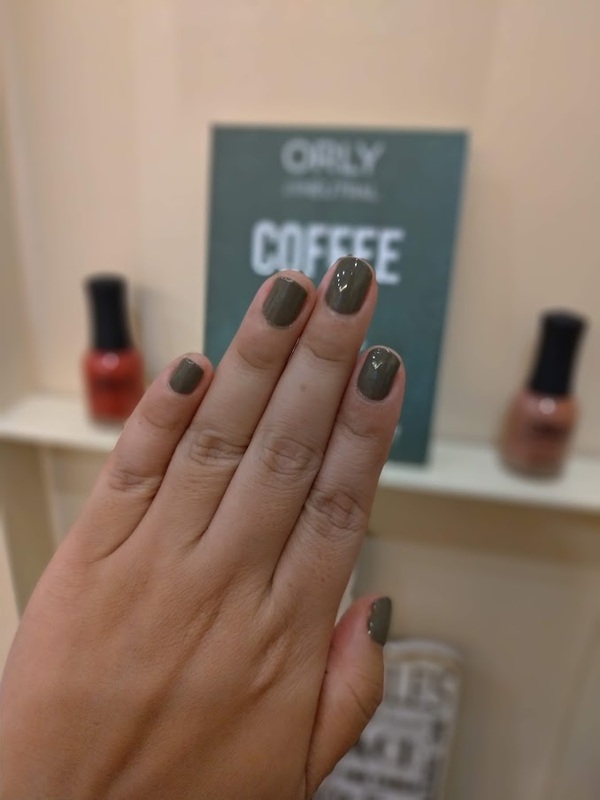 Though having pops of colors can be good for the stylish heart, a neutral shade is still best especially when you're crazy busy and don't have time to coordinate things. 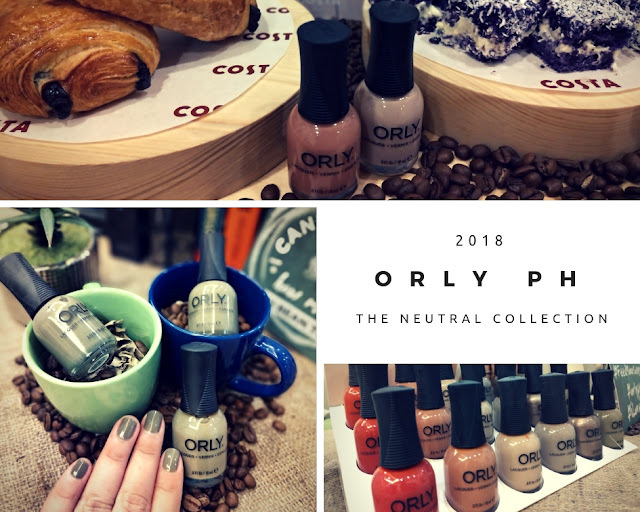 ORLY understands this which is why they recently launched the NEUTRAL COLLECTION. ORLY booked Nails Kitchen for us so that we may experience a day of full pampering and try on the new nail polish shades from the Neutral Collection. I opted for the hand treatment since I wanted to show off the new nail polish. I loved that it started with my hands being soaked in hot water. 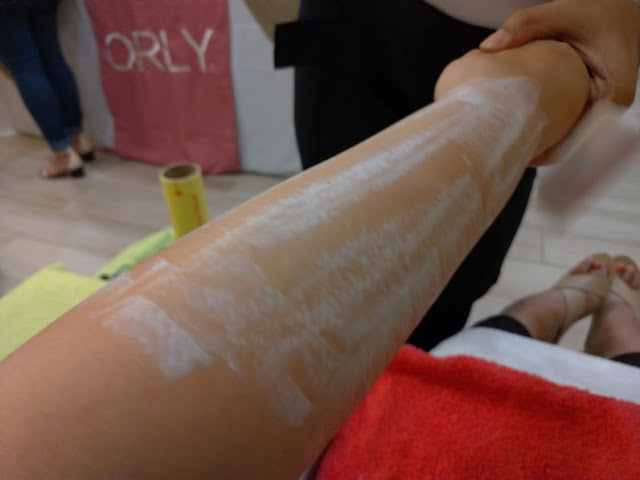 Afterward, my hands and arms were scrubbed and then they placed cold mint to fully moisturize. They proceeded to wrap my arm in plastic wrap. After, they placed cuticle lotion to soften it for cleaning. 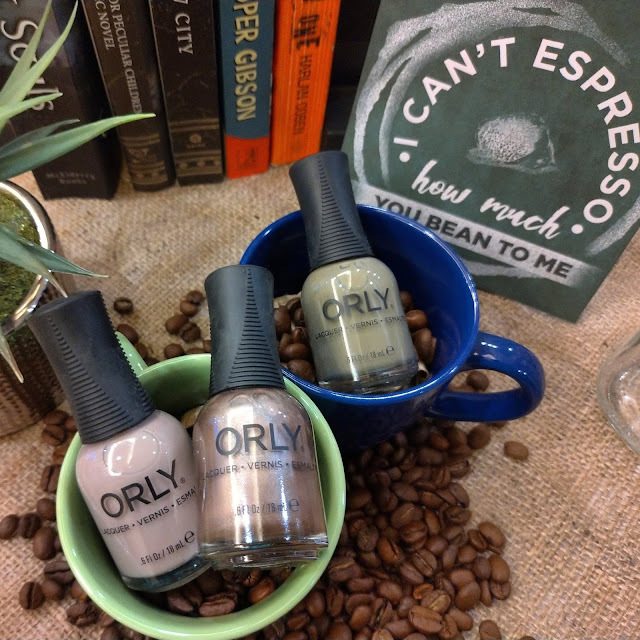 Here are 3 of the shades from the Neutral Collection. 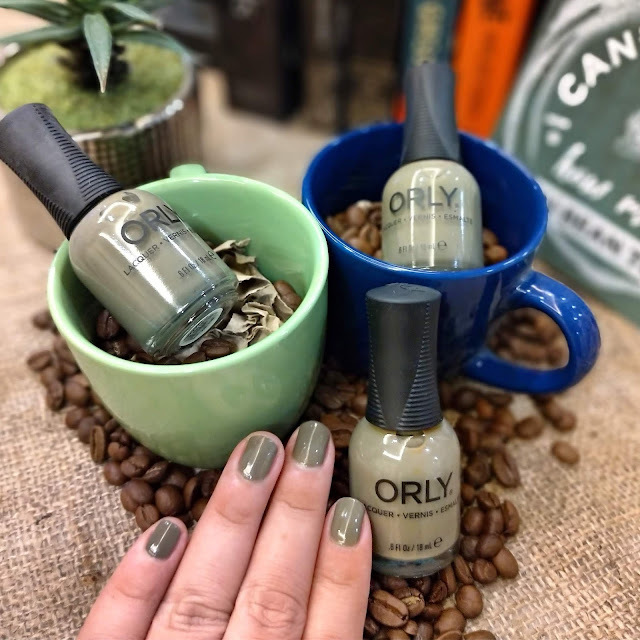 I chose to feature these three because they were the ones that caught my eye especially Olive You Kelly which is a dark green shade similar to an olive. Thankfully, we were served Costa Coffee to perk us up. I tried the Caramel Cold Brew which definitely woke me up. I also got to try the pastries and I must tell you, they're actually pretty good. The staff of Nail Kitchens was quiet and only spoke when spoken to which I think is important in a nail spa. It's not about being a snob but some people actually go to a nail spa to relax and unwind. If you have a chatty nail therapist, it can be quite stressful. I actually like how this turned out. It's subtle, classy, and it goes well with anything. It's also very different from the colors that I am used to. Here are the other shades from the Neutral Collection. 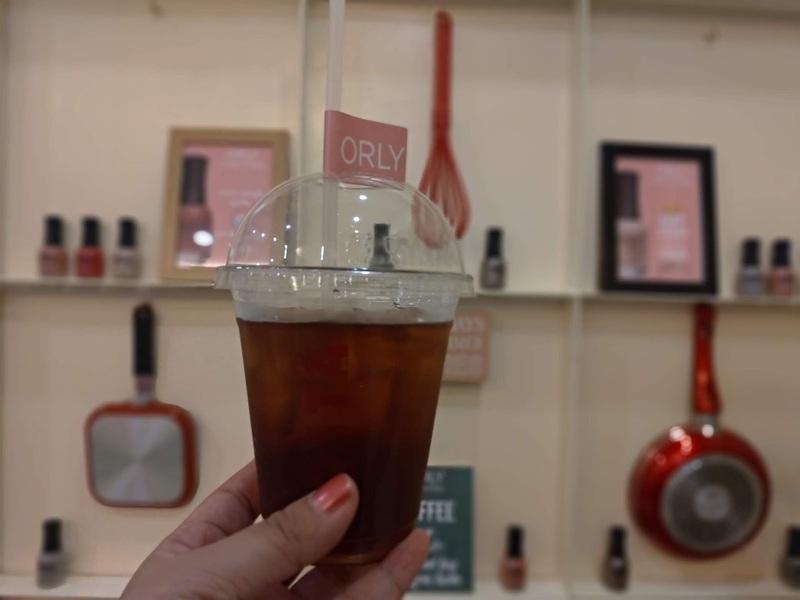 You can buy ORLY nail polish from Lazada, Beauty MNL, or Zalora.